Concern about mold growth has increased as home, school, and business owners in the area have become better educated about the health risks of excessive mold exposure. These health risks as identified by the Environmental Protection Agency can range from allergic reaction, asthma or even worse. In most homes today, children tend to spend more time indoor playing video games than outside which makes them more at risk for these types of afflictions. In addition, our elderly live a sedentary lifestyle which also puts them at risk for contracting airborne illnesses. Rainbow International® of Chester County can help eliminate this threat. Our trained experts will come to you with the equipment, technology, and established processes needed to identify mold problems where they exist, clean and restore the environment, and take measures to prevent the problem from reoccurring -- complete mold damage restoration anywhere in the area. 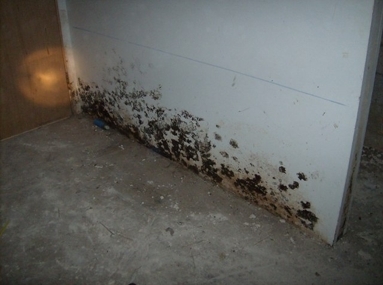 If you suspect you have a mold issue, why not call the professionals at Rainbow International® of Chester County today at 610-910-4077 today and setup a free on-site consultation where we can inspect your environment and provide you with an mold removal estimate.